You know that your website does not rank as well with the search engines on the Internet as you would like it to, but you do not know what you can do about it. You have made an effort to keep up with your social media accounts and try to add content when you can to your site, but nothing you do to seem to make much of a difference. You have heard about companies and firms that can assist you with Search Engine Optimization (SEO), but you are a small company with a limited budget and feel it is always out of your price range. It may be worth it to you to do a little research so you can find a professional SEO services company that offers the affordable services you need now. There is some homework you are going to want to do before you just hire a company to assist you with SEO. There are many companies offering SEO services today, and some promise you very low prices and unbelievable results to go with them. The problem is that cheap does not always mean you are going to get services that work well for you. You may get basic services that provide little to no change in your Internet rankings, leaving you feeling as though you have wasted budget money that could have been better spent elsewhere. You want to consider the companies you read about, making sure they have the portfolio and track record of success that you want on your side. 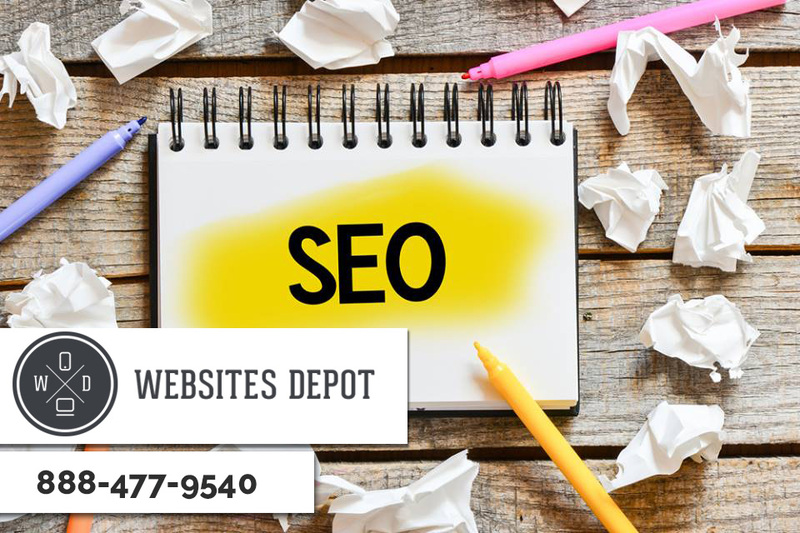 A quality professional SEO services company like ours at Websites Depot is going to offer an array of SEO packages and services designed to fit nearly any budget. We understand that small companies need SEO just like the large corporations do but may not have the limitless budget to make it happen. We can design services and packages for you so you can get the help you need with SEO to improve your search ending standing without breaking your budget. If you are looking for a professional SEO services company that can assist you with great services at affordable prices, you need to contact us at Websites Depot. We are happy to offer you a free 30-minute strategy session so that we can discuss your business and website and provide you with an SEO analysis to let you know where your weaknesses are and how we can help you. You can phone us at 888-477-9540 for your analysis and learn about our affordable pricing.